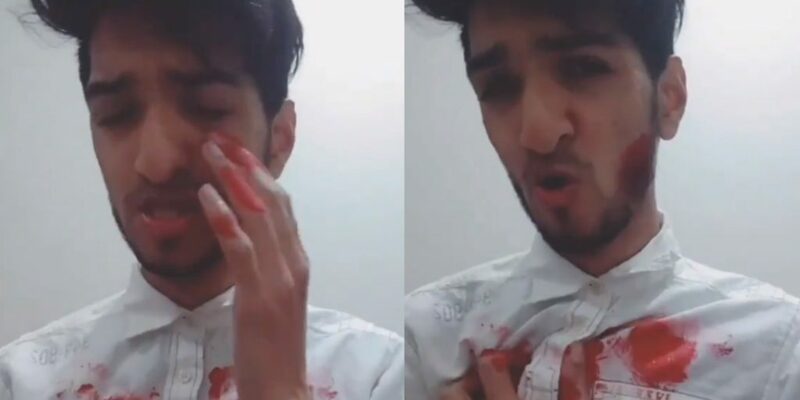 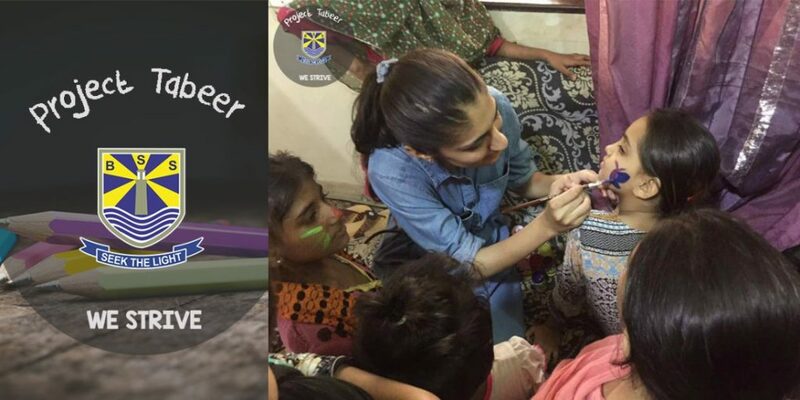 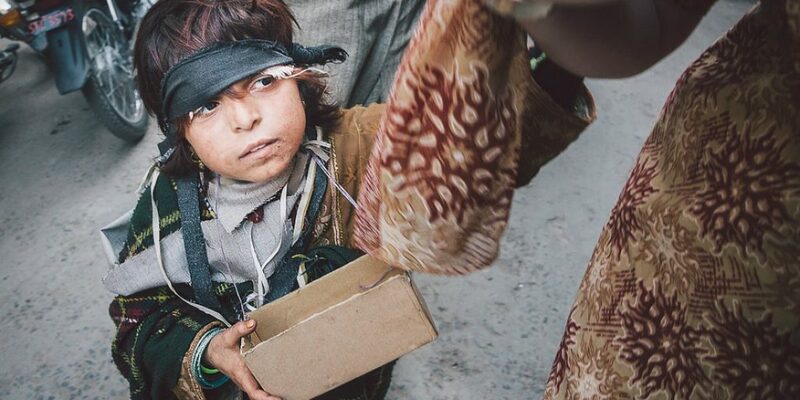 This Pakistani Guy Made An Insensitive Video About APS “Shuhada” And People Are Angry! 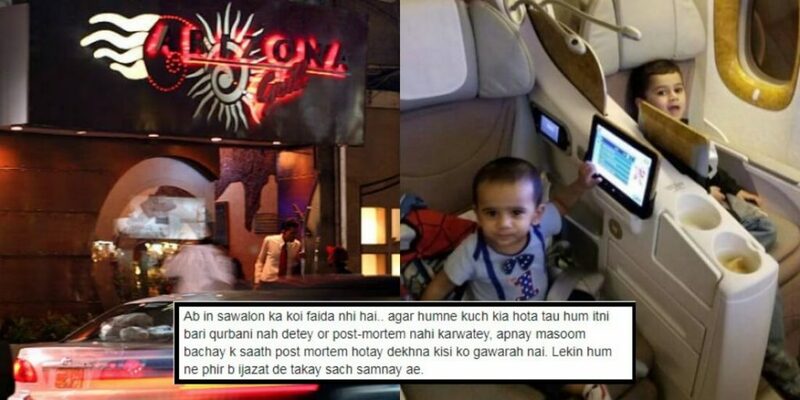 Family Of The Children Who Died Due To Arizona Grill’s Poisonous Food Is Demanding Immediate Justice! 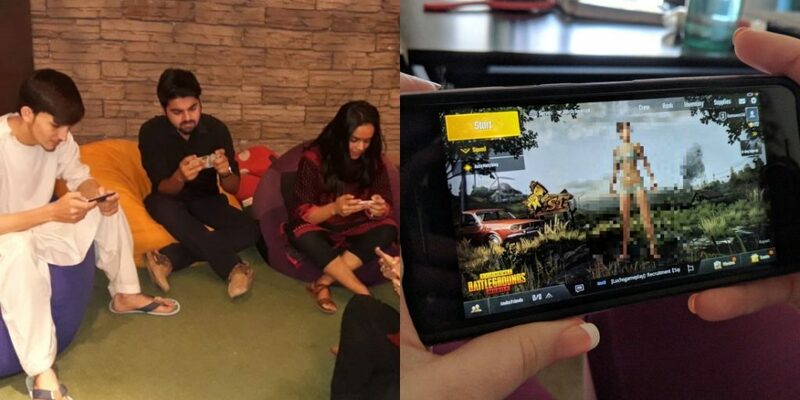 Pakistanis Of All Ages Are Hooked To The Game ‘PUBG Mobile’ And We Researched Exactly Why! 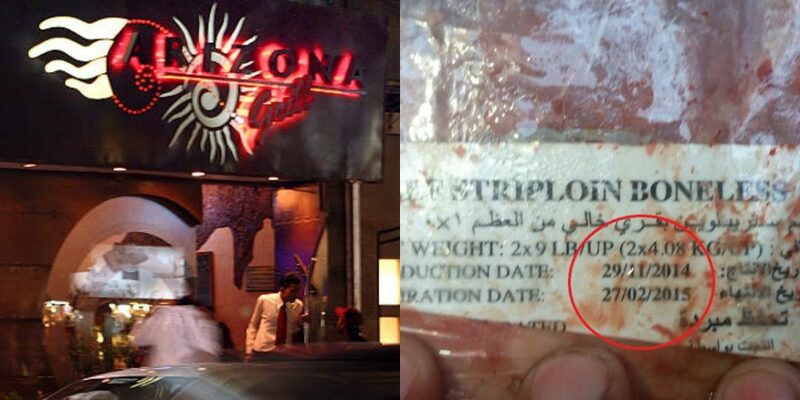 Authorities Discover Old Meat From 2015 Inside Arizona Grill’s Godown And It’s SHOCKING! 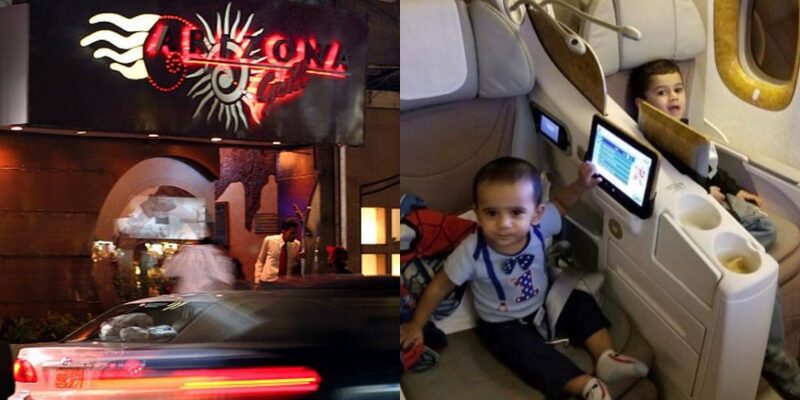 Restaurant Arizona Grill Present Their Response After The Mysterious Poisoning Of Two Kids! 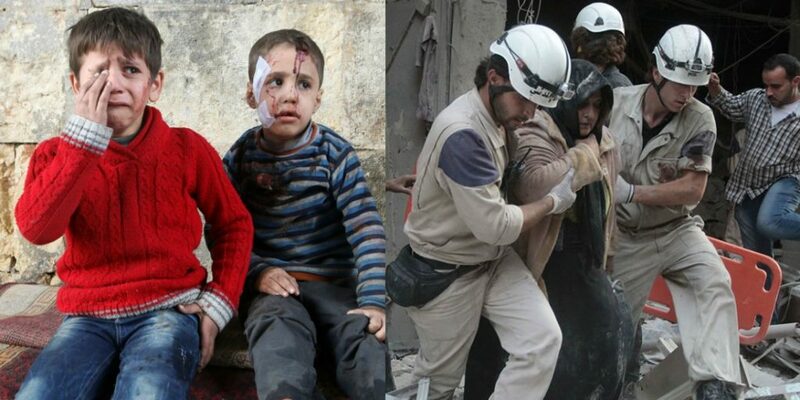 War in Syria – Today It is Syrians, Tomorrow It Would Be Us!